Attention Brides!!! Looking for wedding inspiration?? We have gathered a list of all the upcoming Wedding Expos 2019 in Southern California! This is a small list, there are many many more wedding expos 2019 out there in your area so google local wedding expos near you! From 10times.com: Premier Bridal Show features the best selection of all things wedding including exhibits, fashion shows, seminars, demonstrations and entertainment. From Evensi.us: Don’t miss the biggest and best Wedding Expo of the year serving OC, LA and South Bay! Shop 100s of wedding ideas and services. From Eventbrite.com: We invite you to meet with some of So Cal’s most prestigious Wedding Professionals ready to help turn your Dream Wedding into a Reality! From Eventbrite.com: Spend the day planning your dream wedding! Our boutique-style show allows you to connect one-on-one with top event professionals in an intimate and casual atmosphere. From Ccedd.org: February 24th, 2019 from 11am-2pm will be the Desert Wedding EXPO! More information coming soon. From 10times.com: Los Angeles Quinceanera Magazine Expo brings together top line vendors for Quinceaneras, Latino Brides, Sweet Sixteen and Prom to meet and learn more about new products and services. From Eventbrite.com: Posh Bridal is LA’s elite bridal event exposing our brides to the top vendors in the industry. From Brideworld.com: The Bride World Anaheim Bridal Show is this season’s biggest and best event with up to 100 wedding venues and vendors. From Eventbrite.com: The Great Bridal Expo shows give those about to be wed the opportunity to meet face-to-face with the national and local businesses they need to make their wedding dreams come true. From 10times.com: Premier Bridal Shows Ontario will display products like wedding dress collections, veils & accessories, bridesmaid dress collections, florists & floral artists, wedding stage & displays, and party supplies. From 10times.com: Bride World Expo Los Angeles event will display products like wedding dress collections, veils & accessories, bridesmaid dress collections, florists & floral artists, wedding stage & displays. From Kissthebrideshow.com: More fashions, more new ideas, and more choices than you can imagine. 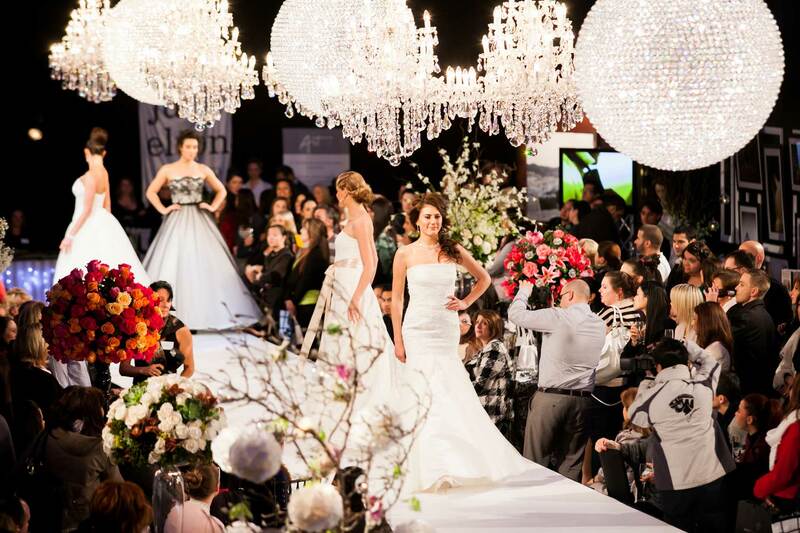 With spectacular runway fashion shows and displays from the area’s most trusted wedding professionals. From Eventbrite.com: The Big Fake Wedding is a bridal show alternative in the form of a big, fake wedding. 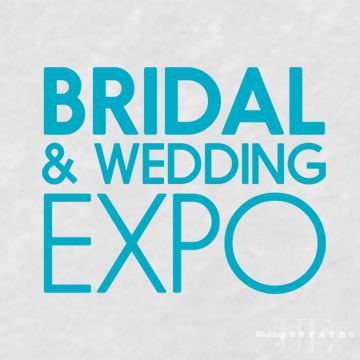 From 10times.com: Help us Celebrate our 47th Bridal Show and Wedding Expo. The San Diego Bridal Show has been producing exciting bridal shows and wedding events throughout San Diego since 2001. Not to worry there are many more wedding expos 2019 in your area. Make sure to look up wedding expos in your area before getting confused! If you need help finding wedding expos 2019 in your area, click HERE.